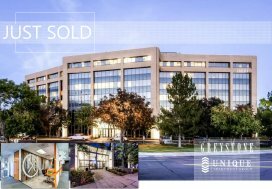 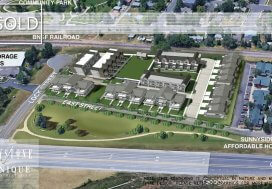 Denver, CO (September, 2018) — Unique Properties, Inc. / TCN Worldwide, Colorado’s most experienced, privately held, full-service commercial real estate brokerage firm, is proud to announce Greg Knott leased 20,000 SF Office Warehouse at 5797 E Evans Ave., Denver, CO to Caliber Collision on a long term deal. 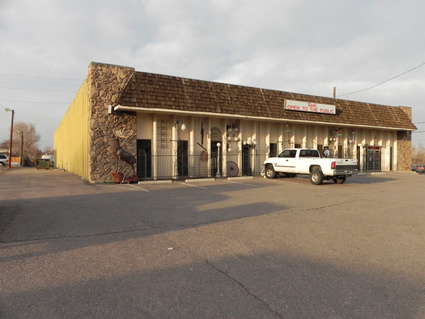 This will be a full auto body operation and represents Caliber’s 20th location in Colorado. 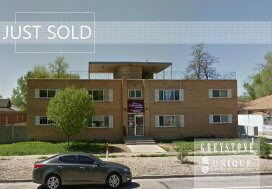 Greg Knott represented the owners and was the only broker involved in the transaction.